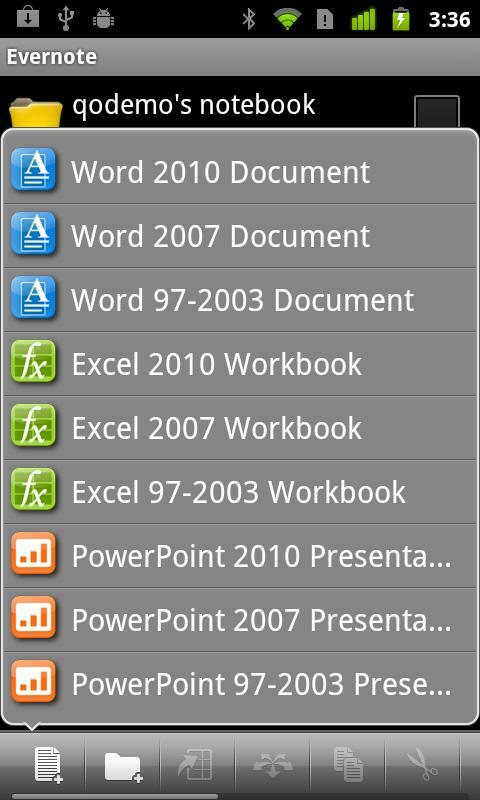 Quick Office for Android has been updated to version 5.0 with lot of new features. 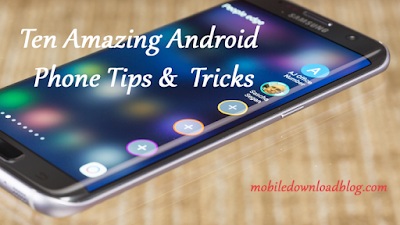 The app is a must-have in Android phones and tablets. 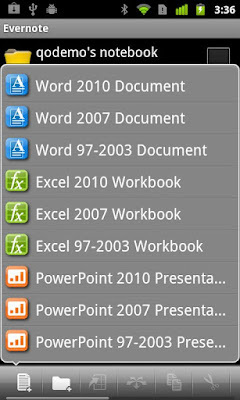 Support for Microsoft Office 2010 files. Access and save to Evernote, Catch, and Egnyte. Share files using Facebook, Twitter, LinkedIn, SlideShare, Docstoc, Scribd, and Yammer. Updated user interface for easier navigation and control. Freeze panes, split/merge cells, and wrap cell text in spreadsheets. Create and indent numbered lists, bulleted lists in documents. More fonts in documents and presentations. Improved slide rendering and layout in PowerPoint files.